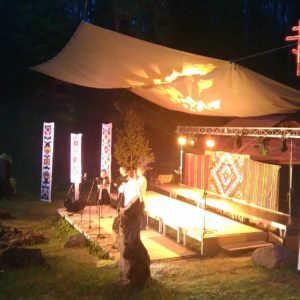 One of the most important cultural events of its kind in the region and in the world, backed by over thirty years of tradition, enjoying unflagging interest, with over thousand singers from different countries and several hundred of visitors coming to enjoy the beauty of Christian music each year. 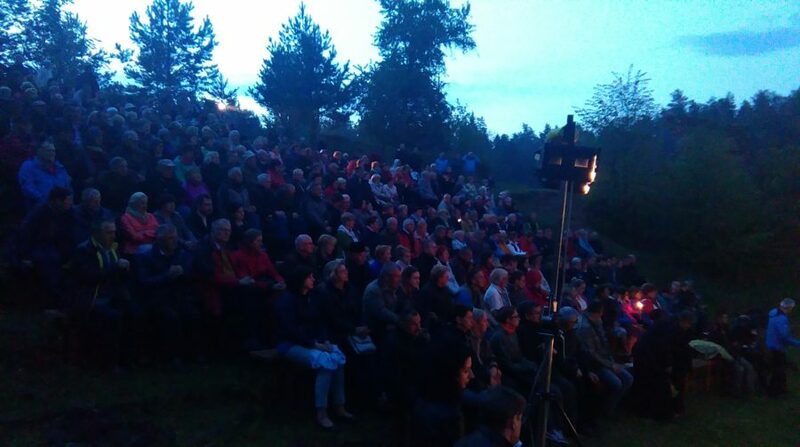 Participation in The International Festival of Orthodox Church Music “Hajnówka” offers an excellent opportunity to listen to the best choirs from all over the world. 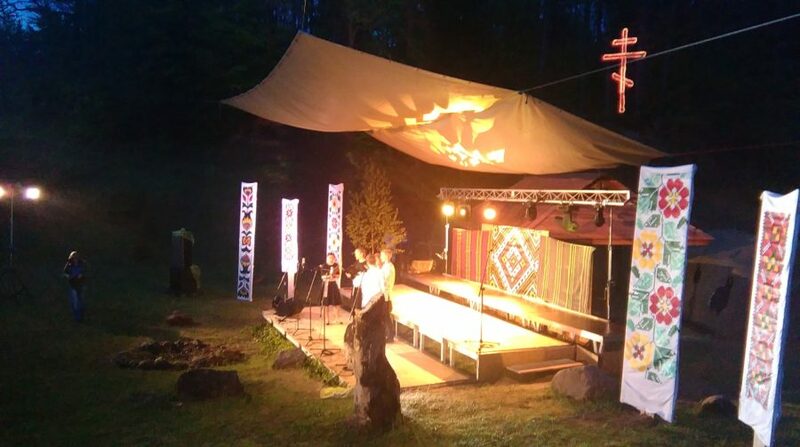 The Festival is organised as a competition. 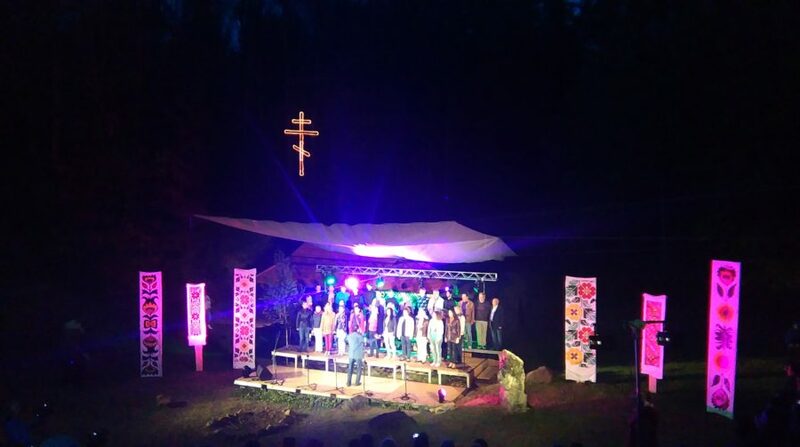 Competition auditions are held between two concerts: opening in Hajnówka and the Gala Concert in Hajnówka and Białystok. 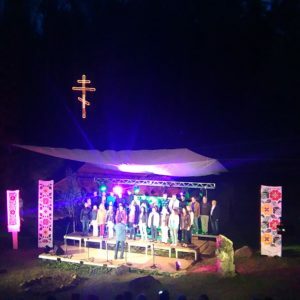 A special occasion, offering unique experience, is an outdoor concert organised in the old gravel pit in the Jagiellońskie Centre in the very heart of Białowieża Forest, where the choirs present secular, national and folklore repertoire. Come and experience the beauty of choir singing.